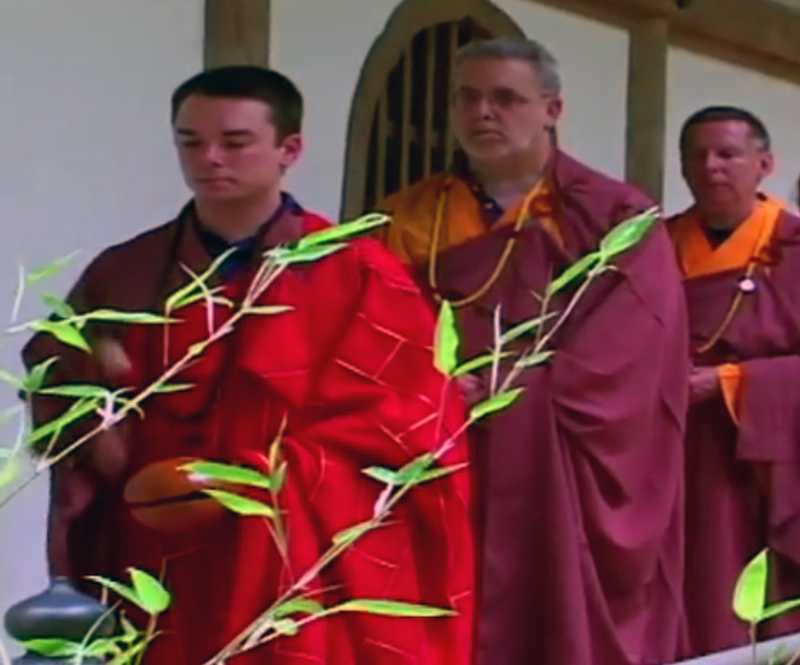 The following Dharma talk was given by our root teacher, Ven. 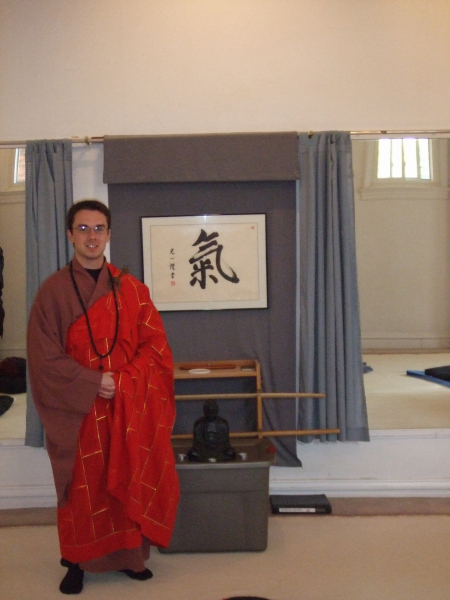 Eubanks, Sensei, on February 18, 2010 in St. Louis at the CPB Meditation Center. No matter how much we seek absolute personal sovereignty (what is traditionally called “free will”), a deep and honest look at the human condition reveals that existential baggage is unavoidable because we live in a causal world. The key is to make sure that the baggage we carry is on our terms to the extent it can be, and that it contains expressions of ourselves that we can be proud of and use skillfully. No matter how long I sit in the silence of a secluded forest, the causal conditions that converge to make me the kind of human being I am, do not go away. 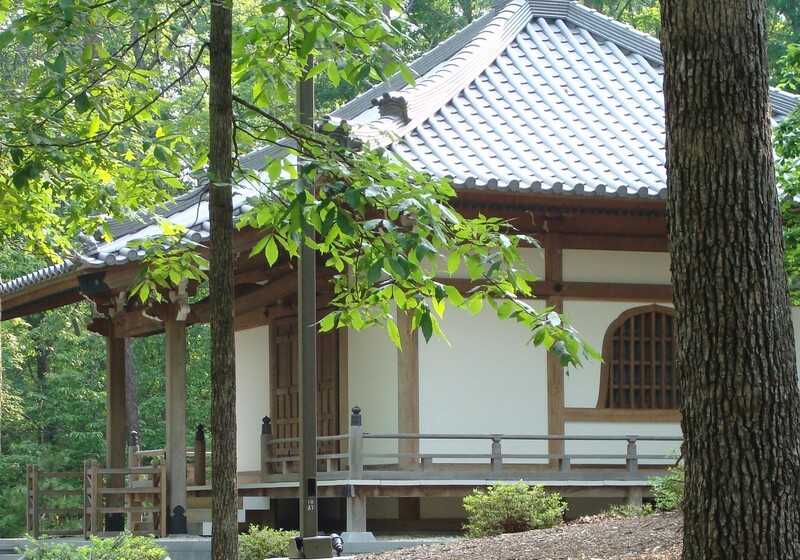 The Zen master who develops Alzheimer’s will not enlighten himself out of his condition. I am a causally-conditioned “expression of the Universe,” and there are many causal conditions that are not up to my wants OR non-wants. No amount of philosophy cuts me off from those conditions which create me, no matter who I am or how long I’ve been sitting. Instead, it is the goal of the reflective and considerate person to understand the major sources of influence in his or her life, to “attend” to the baggage that he or she does and must carry. There is a term for this existential baggage: acculturation. 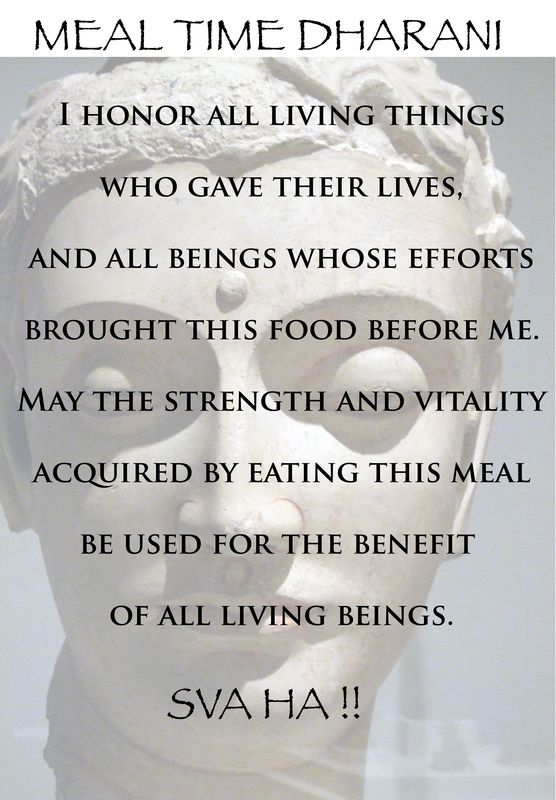 All human beings are acculturated beings — the historical Buddha, Siddhartha Gautama included. Human beings are reflections of the time and place where they arose. We can become aware of our acculturation and thus positively affect it by learning to embody new influences that promote the “triple H’s”: harmony, health, and happiness. In taking this path, we naturally “drop” or detach ourselves from those conditions that tend to promote the “triple D’s”: destruction, disease, and depression. 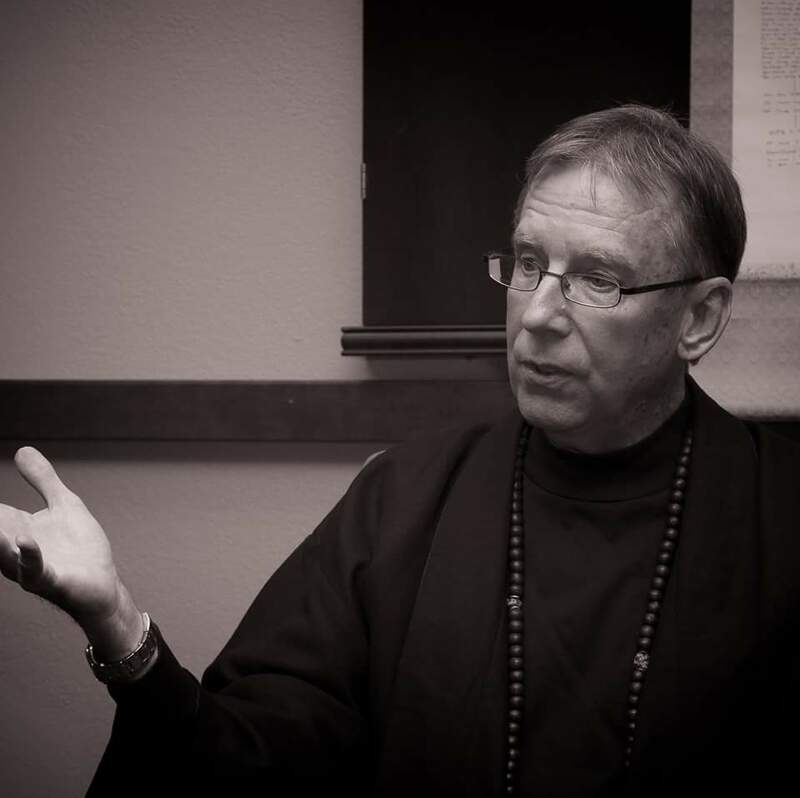 What must become clear is that in Pragmatic Buddhism there is no all-encompassing, indiscriminate, employment of “detachment.” We do not blindly “detach” ourselves to everything, literally, in practical reality. If we did detach ourselves from literally everything, we would, as the great philosopher Gregory House, MD said recently, “slowly starve to death in our own filth.” Some elements of our human lives require a continuous and constant monitoring, and the concept of “detachment” doesn’t work pragmatically. We can use easy examples such as one’s children or spouse, one’s responsibility to food and warmth, and we can use more challenging examples such as ideological commitments, including one’s unrelenting commitment to pluralism and peace. 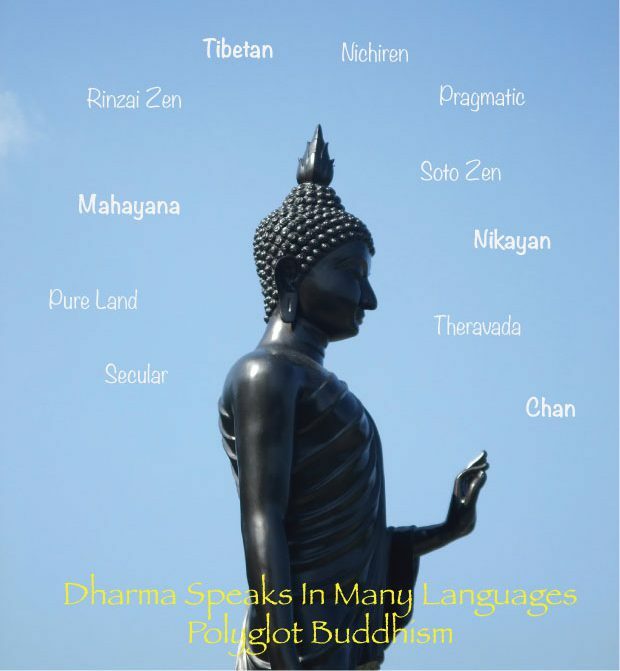 In Buddhism a la the historical Buddha of the Pali Nikayas, we are talking only about detachment from those things that lead to destruction, disease, and depression of self and others. Attachment to attitudes and actions that promote harmony, health, and happiness — what I want to call in this context commitment, or even loyalty — is indeed a positive and necessary endeavor. 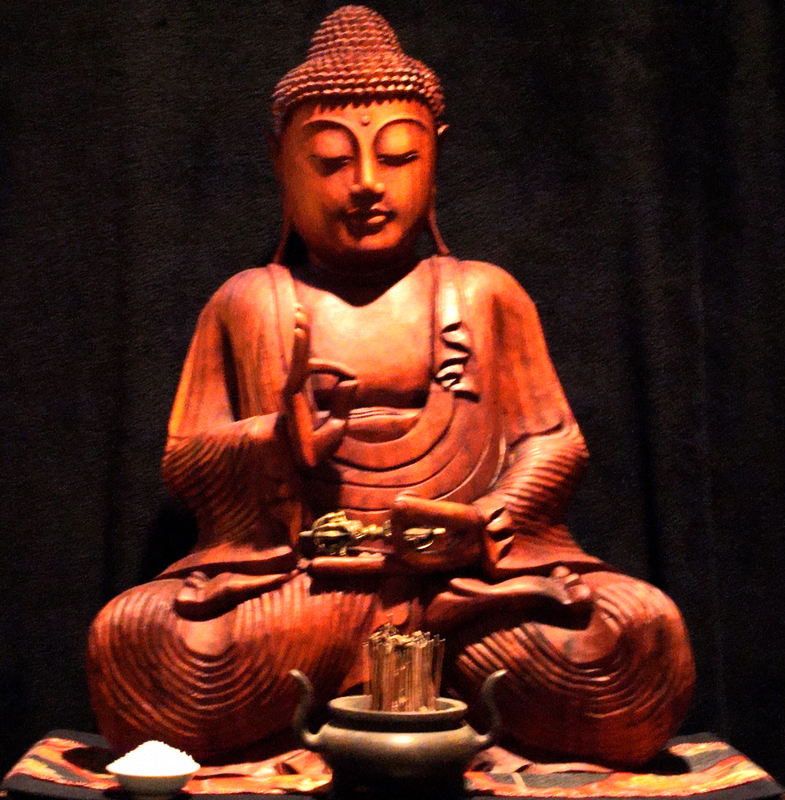 In review, we must as Pragmatic Buddhists who are looking to employ a realistic and successful brand of Buddhism recognize the kind of attachment the Buddha warned us about: harmful attachment that ultimately leads to a development or deepening of psycho emotional anguish. We should avoid those things which propagate such anguish, but we should embrace those things which promote the life of meaning and success for us and others. When we find ourselves with great affinity (remember “commitment” or “loyalty”) to attitudes and actions that promote a fulfilling and sound life for ourselves and those in our communities, we should not detach from it in the literalist sense at all, but should embrace it wholeheartedly and seek to promote it among those closest to us. 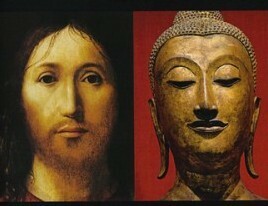 Buddhism is a life of direction and meaning, not a life of aimless wandering. Detachment is a matter of knowing which baggage we must leave behind and which baggage we must bring with us. Habits and dispositions may be helpful, neutral or harmful, but they are always present in a causal world. It is the condition of simply being human that our bodyminds carry and express habits and dispositions. Our job is to not attempt to become something that is impossible for us to become “a completely and literally “detached” being, but instead our job is to become aware of our current habits and dispositions and alter them for the better. Knowing which baggage is important is akin to knowing the art of skillful detachment; it is not a blind, all-encompassing and indiscriminate detachment to all things in our lives but a skillful assignment of value to those things which lead to the creation of a peaceful world for everyone. The reality is we must value certain realities more deeply than others, because they promote the greatest goals of the Buddhist path: the grassroots creation of a world where all people may find harmony, health and happiness.